Be sure your mailings arrive in style with printed envelopes that beg to be opened. Whether a simple, one-color remittance envelope or a full-color piece featuring bright, colorful imagery and text, we can design and print envelopes to suit any need. Mailing important documents? Give you customers peace of mind by using tinted security envelopes instead of standard commercial envelopes. 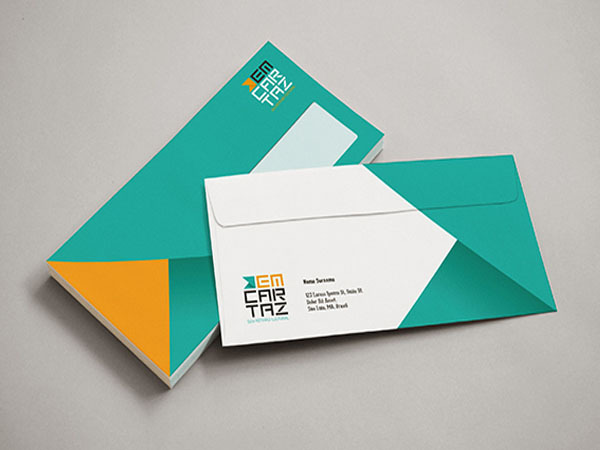 Stand out from the competition and get noticed with two- or four-color envelopes. Create added convenience for your customers by including return envelopes with your latest marketing materials.